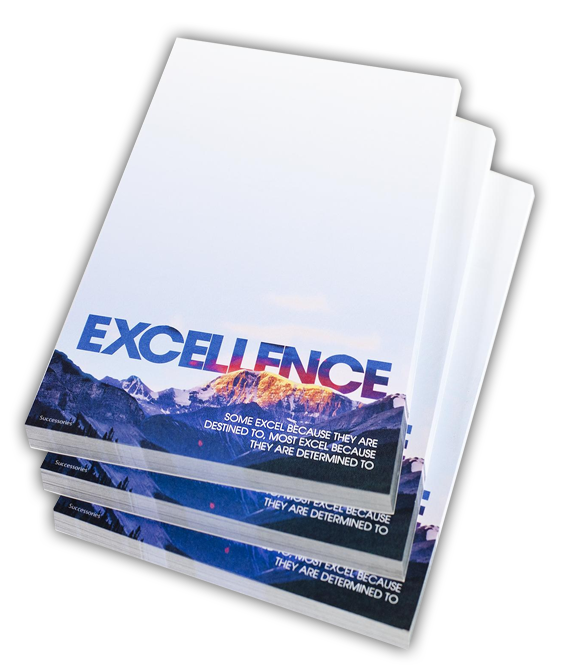 Notepads are available in various sizes and page count with a full four color process. All the notepads come with a nice sturdy chipboard backing and 25 pages are compiled of premium 60lb text with maximum brightness. Run size quantities are based on total number of finished pads. 2.8 x 5.5 4.25" x 5.5" 8.5" x 5.5"